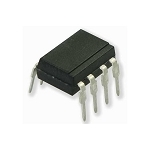 8-Pin IC Base DIP Socket. 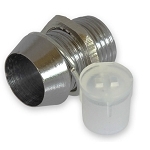 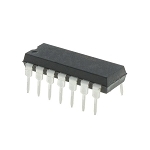 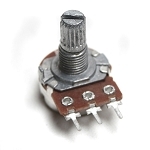 Use this IC base for easily plugging in and out ICs during prototyping. 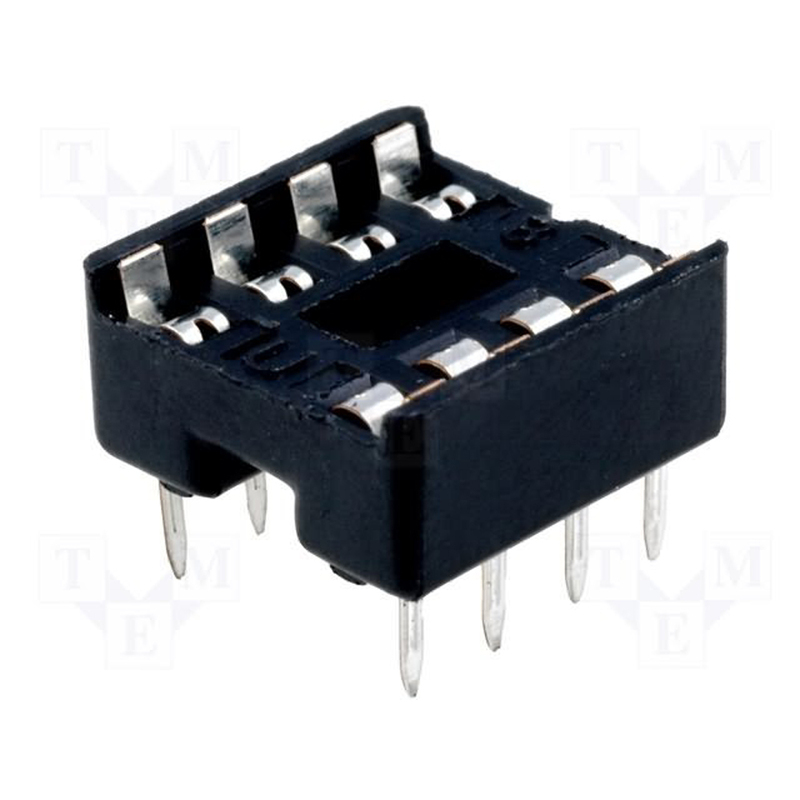 Also use this IC base to protect IC from damage due to heat while soldering by first soldering the base to the board and then plugging in the IC later.